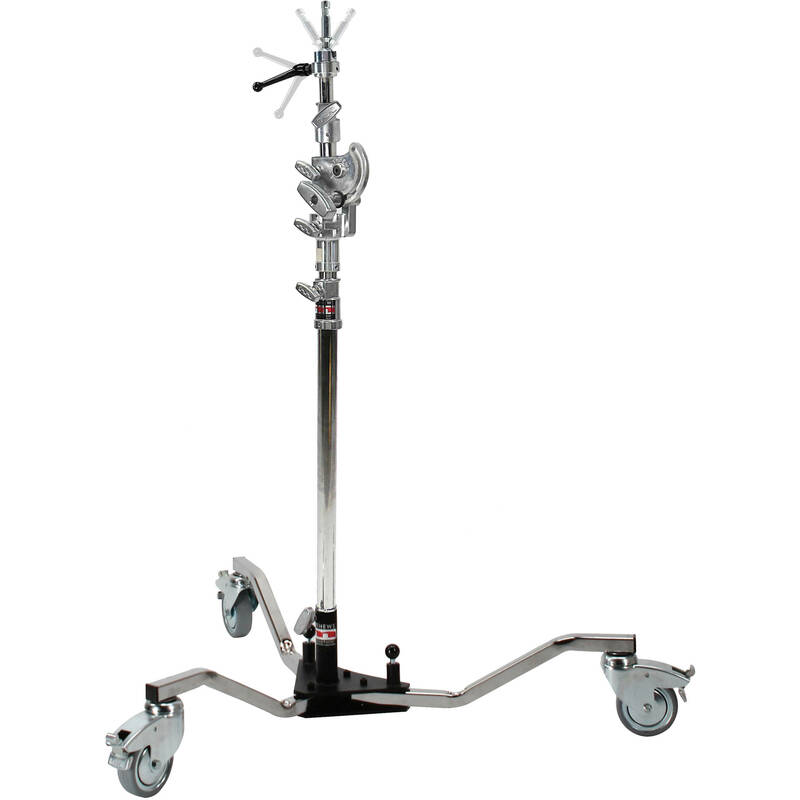 Using two grip components that are a natural fit together, B&H has put together this 12.5' Matthews Magic Stand with Runway Base for productions that want to maximize the use of their support. The package includes a double riser topped by a 5/8" Magic Finger that can be positioned omnidirectionally. 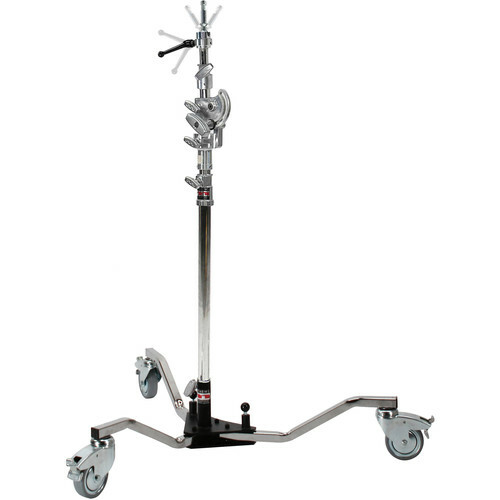 The riser can be separated from its included wheeled base and used as a boom or hung from a C-clamp.